The easiest way to race! For those who like a little dirt! Your car on the track! See your video below! Click here for easy uploading instructions. Click on any item to expand it. Scroll left and right for more news. We're BACK !! The Continental Divide Region SCCA has scheduled the In Search of the Great Pumpkin IV road rally for October 28, 2018. The event will start at the Sears parking lot on the north end of Colorado Springs 1650 Briargate Blvd directly across from the Sonic Burger Drive In in the Chapel Hills Mall . This event is open to all types of cars as long as they are street legal. THIS IS NOT A RACE ! It is a fun event run on city streets following all applicable laws. You do not need to be an SCCA member. Weekend memberships are available at no charge ! This will be a GTA (Game, Tour , Adventure) rally also known as a"Gimmick" rally. Dash plaques for all entries and Trophies and special awards will be presented The entry fee is $30 per car. Event is capped at 30 cars. On site registration will open at 8:am but pre registrations will have priority. BRING THE ENTIRE FAMILY ! COME OUT AND JOIN US FOR SOME STREET LEGAL FUN !! THE CONTINENTAL DIVIDE REGION SPORTS CAR CLUB OF AMERICA CORDIALLY INVITES YOU TO COMPETE IN THE 'lINDEPENDENCE HIGHWAY ROAD RALLY A Gimmick Road Rally to be run on 15 July 2018 starting at tad's expresso cafe located at 6558 Lookout Rd in Boulder. Entrants will be limited to 20. On site registration will open at 7:30 am but cars preregistered have priority. 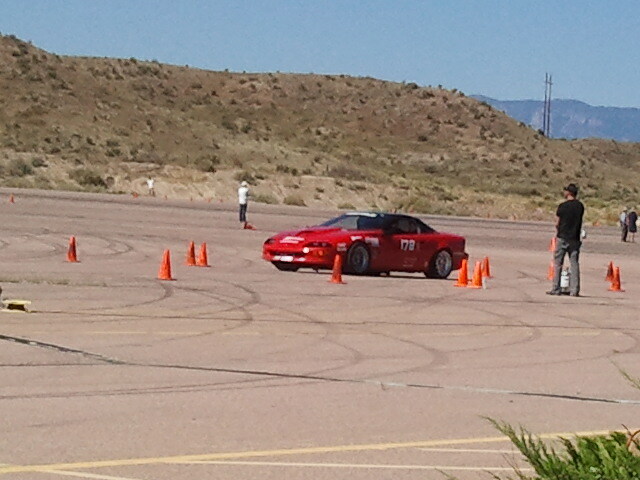 This event is open to all street legal cars and you do not have to be a member of SCCA to enter. Cost is only $30 per car (Driver & Navigator) First car will go off at 9:00 am. For Registration & more info go to Motorsportreg.com or contact the registrar at weekendracer3210scca@gmail.com. This is a family friendly competition on the city streets following all applicable laws. 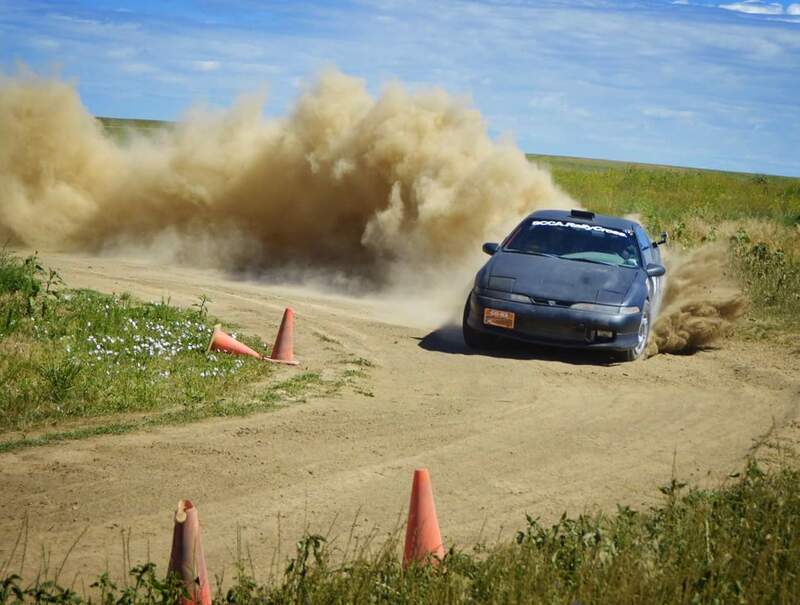 A ROAD RALLY IS NOT A RACE ! The Continental Divide Region is hosting the MAYZ DAYZ 2 Road Rally on May 26, 2018. The event will start at the Sears parking lot on the north end of Colorado Springs at 1650 Briargate Blvd directly across from the Sonic Burger at the Chapel Hills Mall. This will be a GTA (Game, Tour , Adventure) rally also known as a"Gimmick" rally. Dash plaques for all entries and Trophies and special awards will be presented to our winners. This event is open to all types of cars. You do not need to be an SCCA member. Weekend memberships are free for insurance purposes. The entry fee is $30 per car. Event is capped at 30 cars. On site registration will be accepted and open at 8:00 am but pre registrations will have priority. First car will go off at 9:00 am. Rally will end at an indoor Go Kart track and discounts will be offered to any rally participants desiring to participate A special prize to our fastest BRING THE ENTIRE FAMILY COME OUT AND JOIN US FOR SOME LEGAL FUN IN THE STREETS !! Registration is open for May Road Racing events. CONTINENTAL DIVIDE REGION SCHEDULES 2017 ANNUAL MEETING The Continental Divide Region has scheduled its 2017 Annual Meeting for 8 pm on October 10, 2017 at the Overdrive Raceway on the north end of Colorado Springs. Overdrive Raceway is an indoor go cart track. CDR will be offering a $5 discount on one race for all CDR members who attends. We will also have a raffle for three free races and will recognize the fastest three recorded times. Racing will start at 5 pm. We are planning on serving dinner at 7 pm (Peppersteak or Teryaki Chicken) and the meeting will start at 8 pm. Registration will be on MotorsportReg.com and will open on 10 September 2017. Cost is $20 per person. COME OUT AND ENJOY A NIGHT OF FUN, CAMARADERIE, AND REGION BUSINESS!! For more details feel free to contact Corky Newcombe at weekendracer3210scca@gmail.com Or you may reach me on my cell at 719-360-8743. SEE YOU THERE!! A Celebration of the Life of Brenda Abbott will be held on 15 April 2017 between 2pm - 4pm at the On The Border Mexican Grill 2190 Southgate Road in south Colorado Springs 80906. Please join us as we remember a remarkable lady who gave so much to the Sports Car Club of America, the Continental Divide Region, and Club Racing in Colorado. Brenda was a founding member of the continental Divide region and a longtime Registrar. She also served three terms as the region's Regional Executive. Brenda passed away on 7 December 2016 but her legacy will live on with the CDR. All friends who knew her are invited to join us as we remember her in this special way. Ross Bentley is a performance coach, race car driver, author, and speaker. His performance coaching specialty is in Motorsports. Ross grew up in a racing family (father was a race mechanic; brother mechanic/driver). Ross was one of only 7 Canadian drivers to race the CART Indy Car Series in the 90's; continued into endurance racing winning the GT3 United States Road Racing Championship and the 2003 SRPII Class Rolex 24 Hours of Daytona. He has written a series of racing technique and strategy books called Speed Secrets which includes one book on Autocross Techniques. Ross will be our Keynote Speaker During Lunch and will conducting a three hour segment from his Speed Secrets Series of books. He will also be our featured speaker at the Solo Awards Banquet.